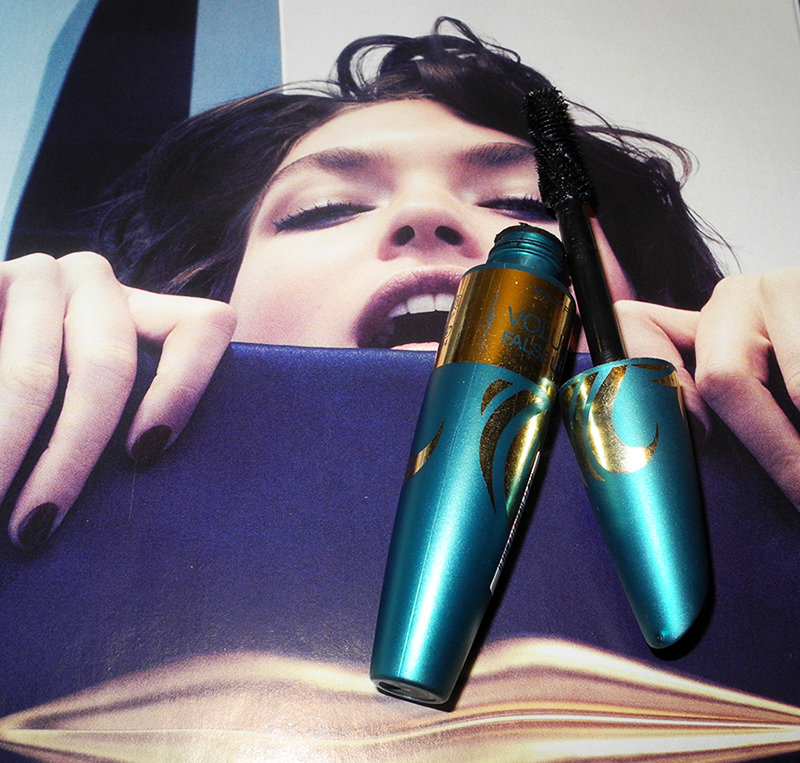 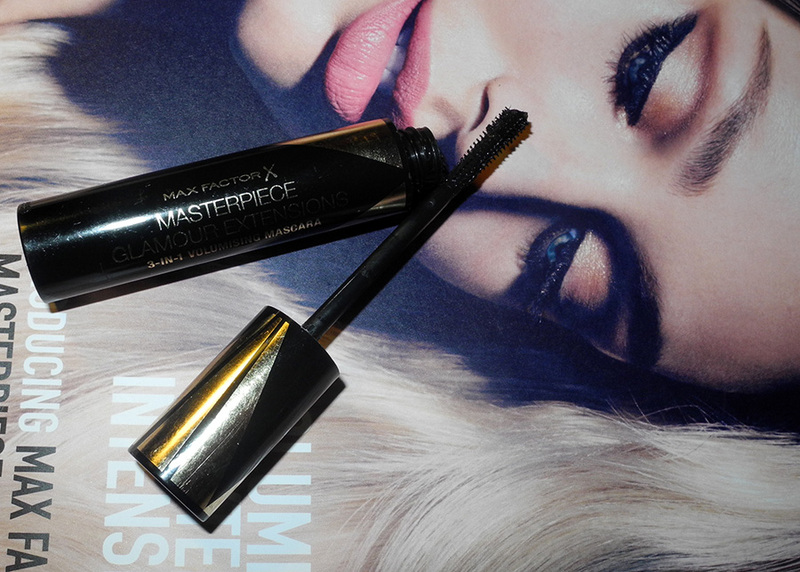 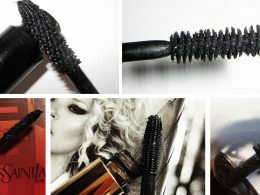 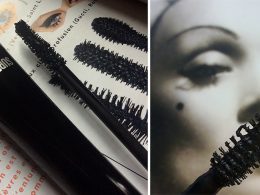 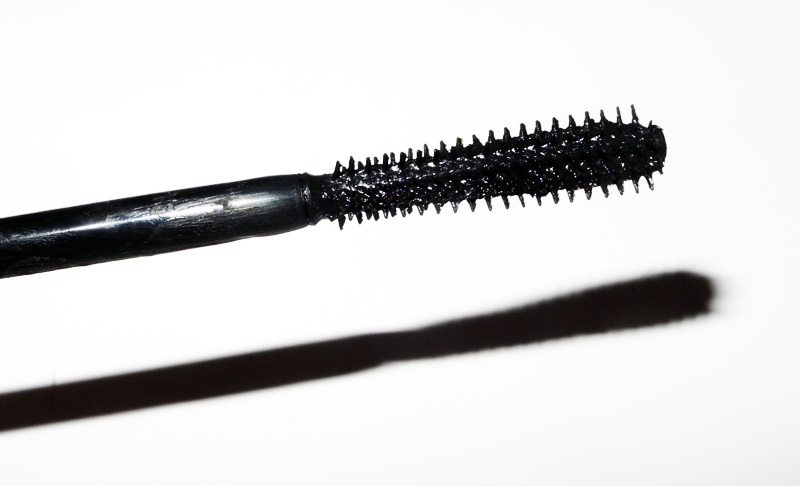 Max Factor is famous for great mascaras so their new Eye Brightening Tonal Black Volumising Mascaras should not disappoint. 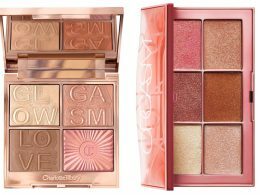 I like the idea of eye brightening effect which you should get because of the light reflecting particles and gem-toned colour beads. 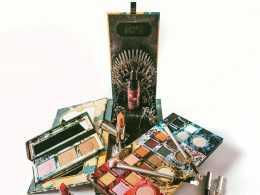 The range includes: Black Pearl for brown eyes, Black Sapphire for blue eyes and Black Ruby for green eyes. 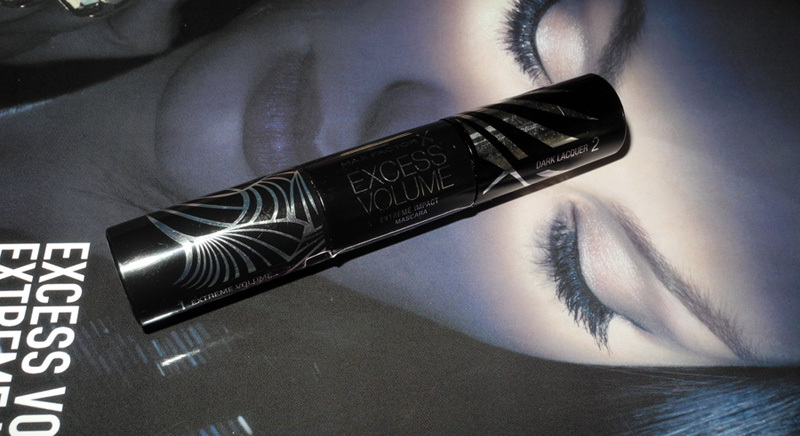 The promo photo actually looks pretty, I like the blue shimmer. 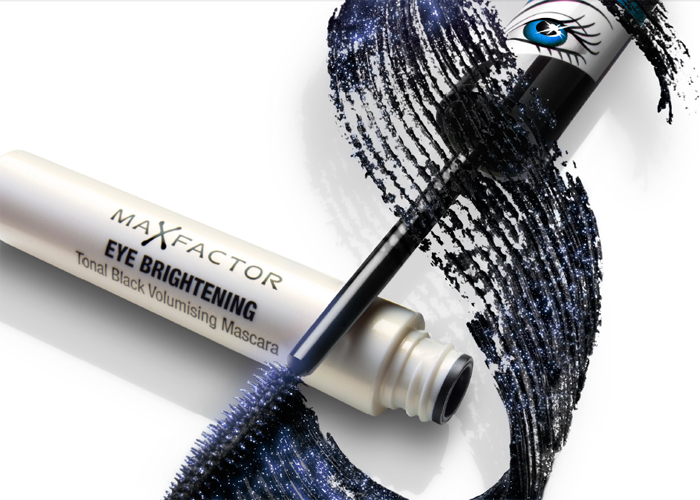 The formula’s light reflective metallic particles sit on the lash surface and act like little mirrors to capture and reflect light, helping to bring more light to the eye area and subtly brighten the eyes.